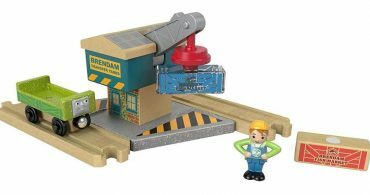 Fisher-Price Thomas & Friends Wood, Spin & Lift Crane – Only $10.91! 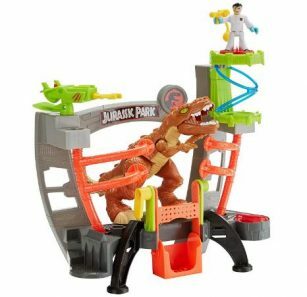 Fisher-Price Imaginext Jurassic World – Only $14.58! 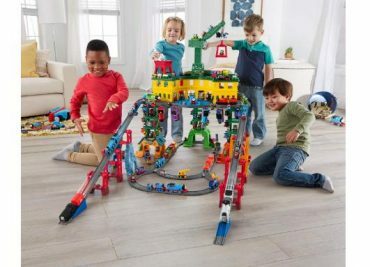 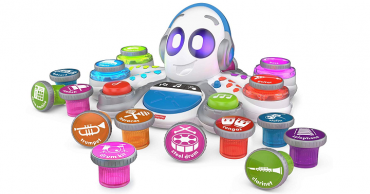 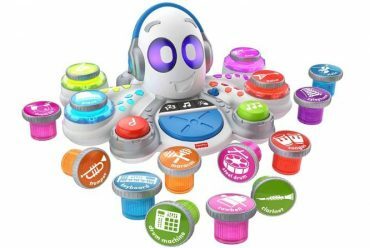 Fisher-Price Thomas & Friends Super Station – Only $59.66 Shipped! 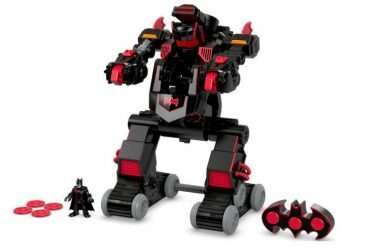 Fisher-Price Imaginext DC Super Friends, R/C Transforming Batbot – Only $39.99 Shipped! 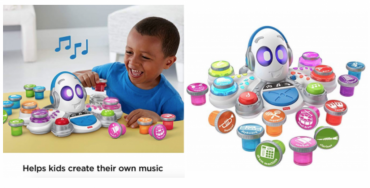 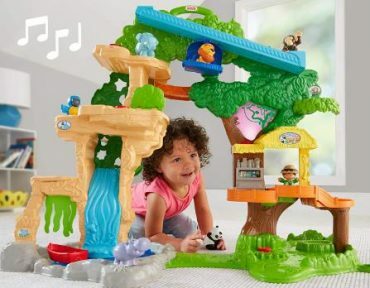 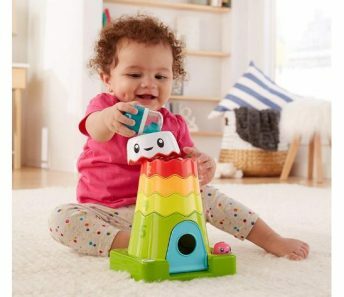 Fisher-Price Little People Share & Care Safari – Only $39.84 Shipped!